Mvine itself argues the “New Consortium for Digital Identity” is different in its goals because it brings together government, business and civic society around a common ambition to enable the democratisation of digital identity through understanding, adoption and radical re-use. It is likely that more details of the consortium’s membership will emerge to coincide with the Think Digital Identity for Government conference which takes place next week on November 29. The need for a consortium was discussed by Joshi in a session at the previous Think Digital Identity conference in May. 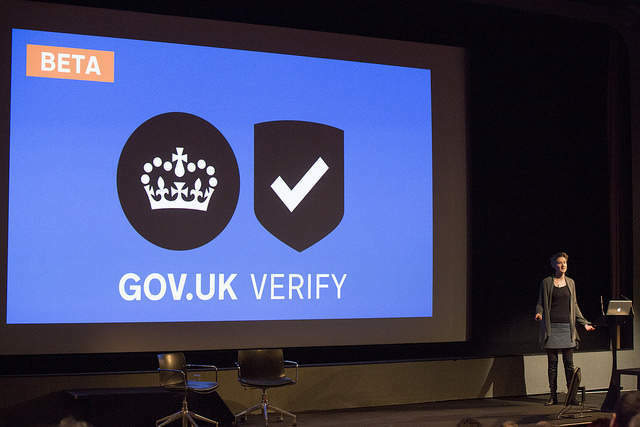 Since then, however, the government has said that the private sector will take on responsibility for broadening the usage and application of digital identity in the UK and that it has made its last investment to directly support the GOV.UK Verify programme. It also emerged that the number of IDPs taking part in the Verify programme has reduced from seven to five after two, GBG CitizenSafe and the Royal Mail, decided against continuing their involvement in the scheme.